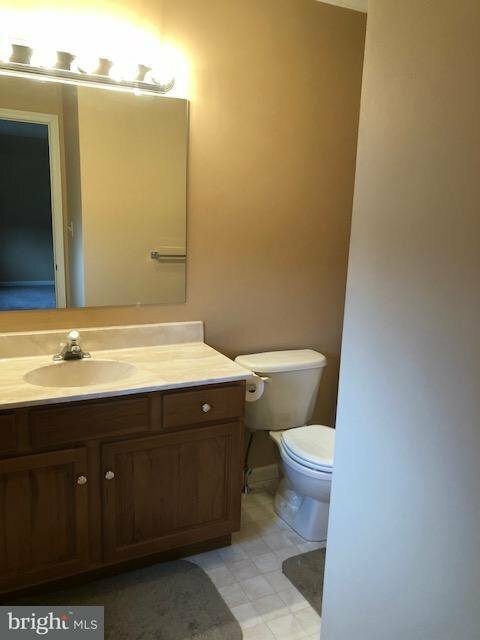 3 bedroom - 2.5 bath - LIKE NEW! Perfect for a growing family. Large covered patio at rear which is perfect for entertaining. 2 car garage. Central air. All appliances, window blinds and curtains are included. Call today for a private showing. BUYER LOST THEIR FINANCING.